Looking for a way to unleash the most beautiful version of yourself? Anti-Aging and skin care techniques are our specialty. The York Medical Spa, near Shiloh, PA, utilizes the best tools and techniques in the Anti-Aging industry to make sure that all of our customers are the absolute most beautiful versions of themselves. At the York Medical Spa, our teams of aesthetic pros offer a wide array of services that range from freezing cold cryotherapy to laser treatments. As you age varicose veins and spider veins become common, although unsightly. Laser treatments can remove these unsightly veins without surgery with laser vein treatments. Laser tattoo removal is a simple process where we break up the ink particles so the tattoo can be removed from your body naturally. Tattoo removal is relatively painless and extremely effective. If you’re suffering from acne scarring and blemishes on your skin, then laser skin rejuvenation is for you. Learn more about the procedure. Laser Hair Removal uses a laser to ensure unwanted hair is greatly reduced and even removed from parts of your body such as upper lip, underarm, and legs. Some people never gain a pound while others struggle with obesity for their entire lives. If a diet plan works for me there is a good chance it may not work for you. Medical weight loss increases your odds of reaching your weight loss goals. 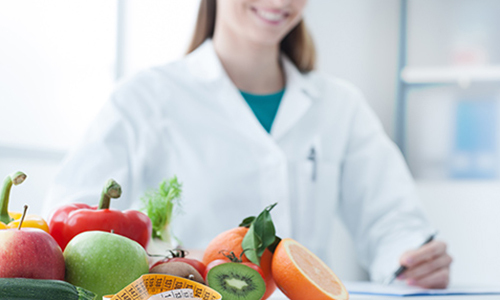 We will put together a physician-guided program that is specifically designed for you and your lifestyle. Tired of looking in the mirror and noticing that time is not on your side anymore. You’re beginning to see deep wrinkles on your face and you can’t help but notice crow’s feet. The signs of aging stop at the York Medical Spa. You’ve seen UFC fighters preparing for a big fight with cryotherapy. 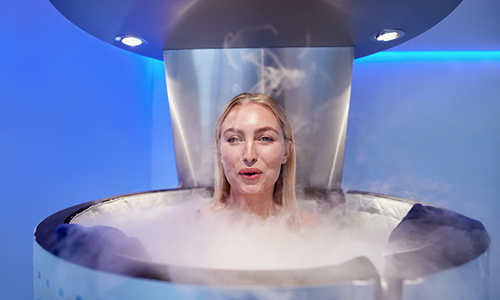 You’ve heard Hollywood celebrities ranting and raving about cryotherapy. What is cryotherapy and why is it so popular right now? Cryotherapy is a process where you step into a cryotherapy chamber and air, chilled by liquid nitrogen, cools your core body temperature. Some ladies have it and others just don’t. What are we talking about here? Beautiful eyelashes! How is it that some people have the most beautiful, long eyelashes and other people’s eyelashes are hardly noticeable? Latisse! 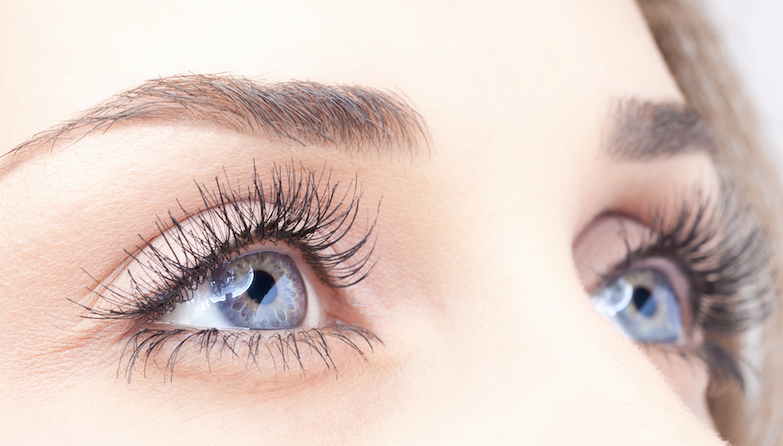 Latisse is a simple process of applying a liquid to your eyelashes daily and before you know it you’re one of the beautiful ones with REAL, long dark, thick eyelashes!